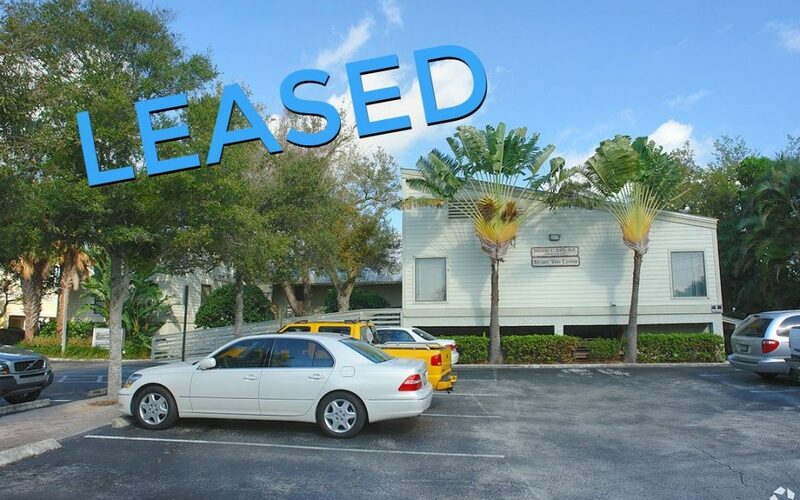 A medical professional office on Osceola Street overlooking the St. Lucie River has just been leased! The 900 sf office will be occupied by an orthopaedic group. The transaction of the lease was handled by Alex Rodriguez-Torres, Vice President of Jeremiah Baron & Co. Commercial Real Estate, LLC.